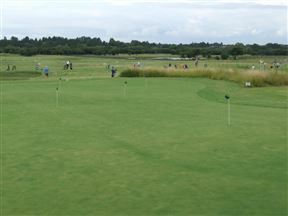 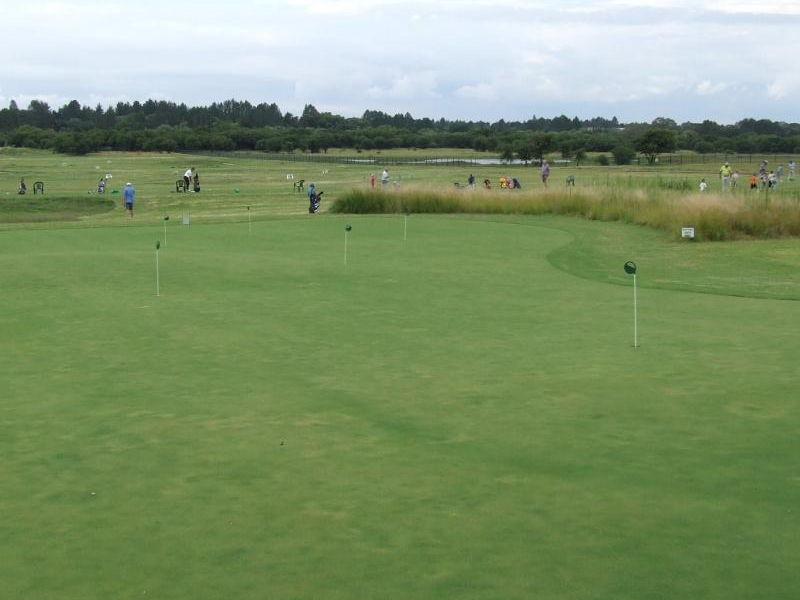 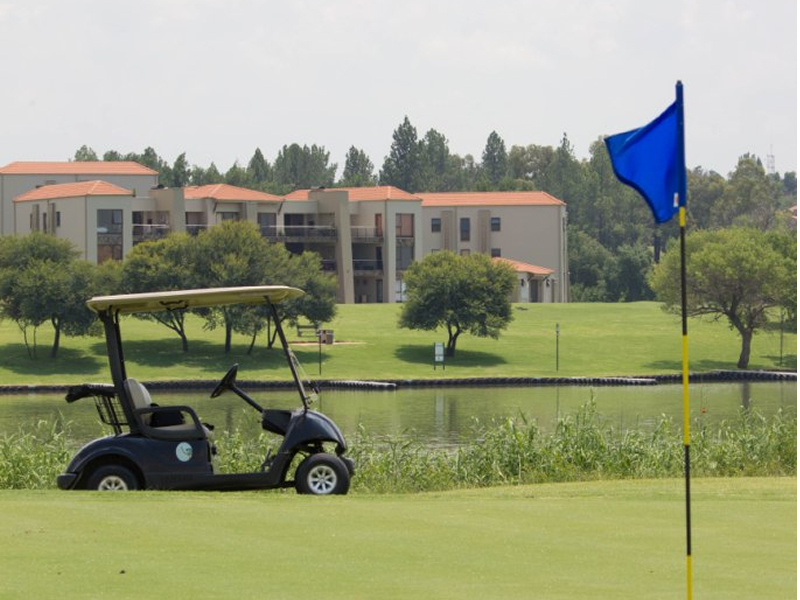 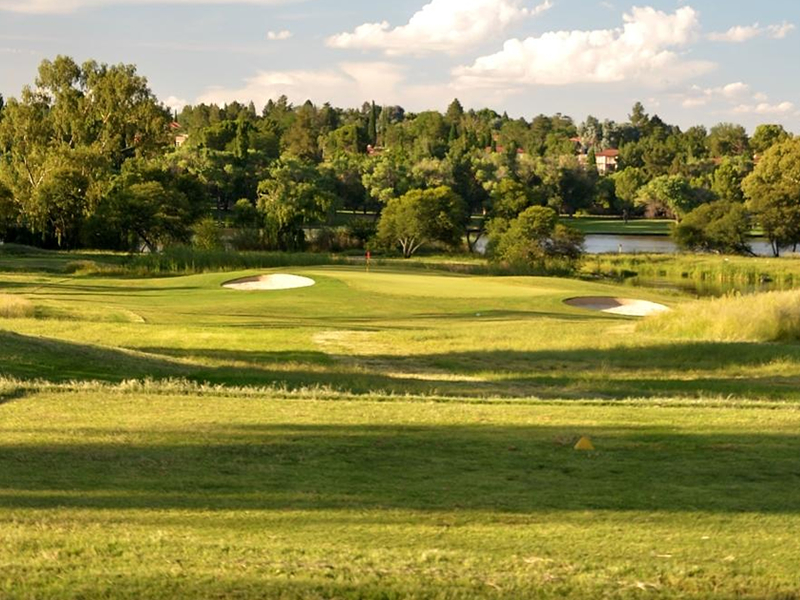 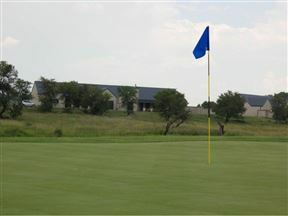 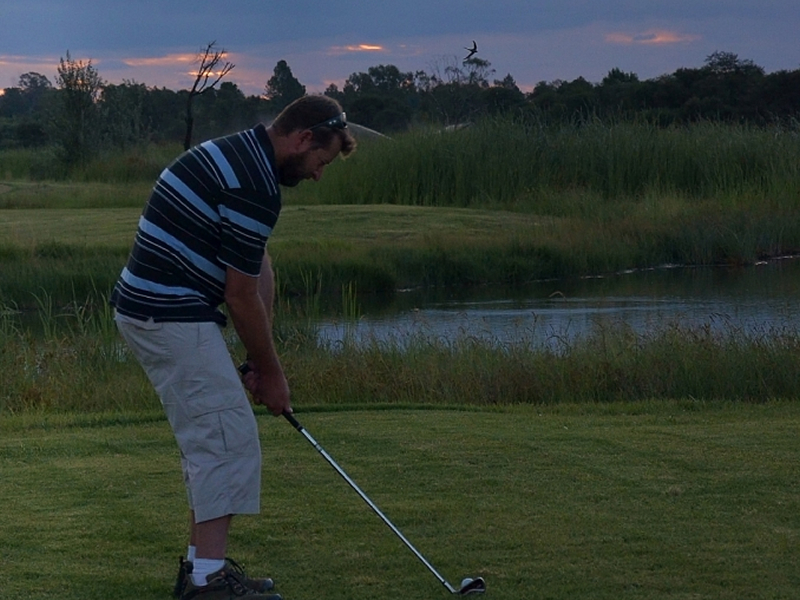 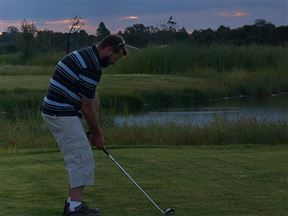 Construction of the first 9 holes of this 18-hole USPGA-standard Danie Obermeyer-designed golf course has been completed and are open to the public. 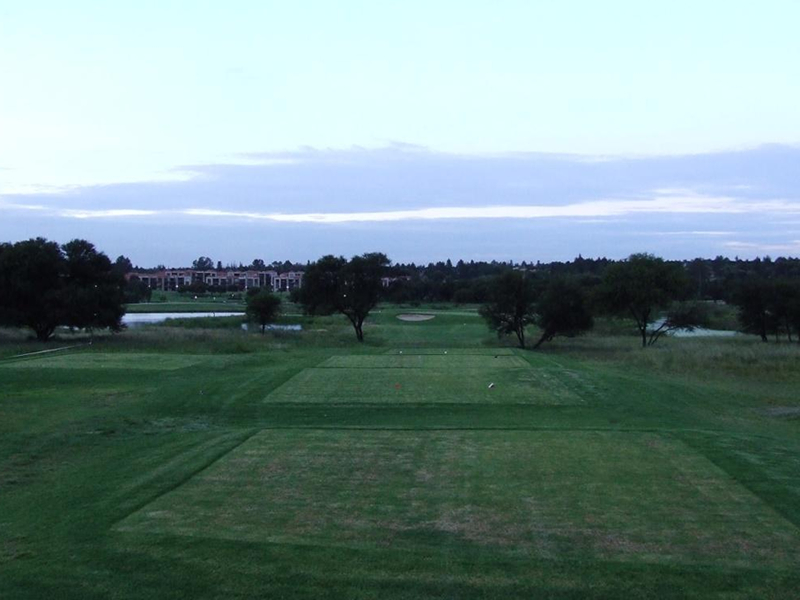 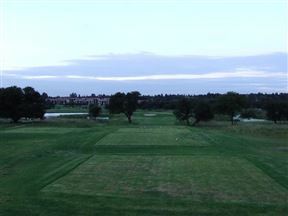 The second 9 holes are currently under construction and will be playable by the end of 2014. 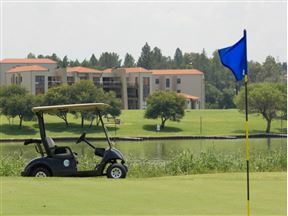 Heron Banks is 6.4km from the centre of Vanderbijlpark , the nearest airport 81.1km (Johannesburg International Airport).